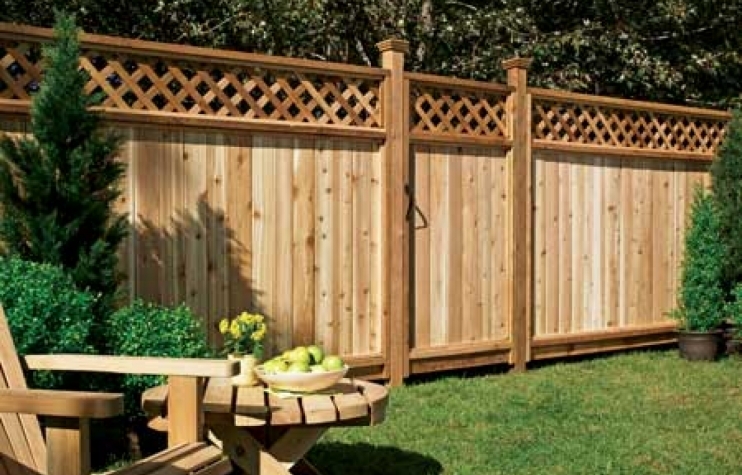 There are plenty of reasons to install a fence around the perimeter of your property – whether you’re looking for a privacy screen from the outside world or you’re looking to keep pets and children safe within the confines of the backyard, a fence is a great way to go. But what you might not know about a large project like a fence that encloses the perimeter of your property is that there can be some fairly detailed regulations and codes that you have to overcome in order to install it. It’s a good idea for the first step of any large construction or renovation project to spend some time familiarizing yourself with any requirements in your area – or to hire a professional that knows these protocols inside and out. It’s entirely possible that there is already a survey on file for your property – but if there isn’t, you’ll want to get one before having any work done around the perimeter. Before paying a someone to perform a survey of your land, check with the county office that records property deeds and see what’s already there. You can also double check with your real estate agent and/or title company to see if you paid for one when you were purchasing the house. If no survey exists yet for your property, you’ll need to hire a surveyor to come out and plot out your property. 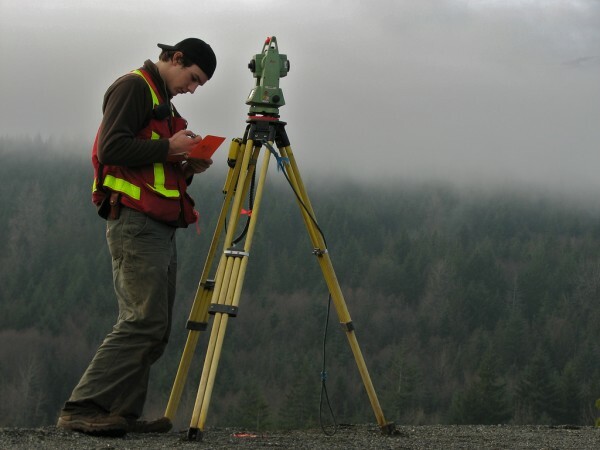 Surveys aren’t necessarily cheap – a qualified surveyor may charge you anywhere from $500-$1000 or more, depending on the size and complexity of your property. But they’ll give you the exact location of your property line, which can save you a ton of headaches (and possibly additional expenses) further down the road. One of the first things that you need to know, after obtaining a survey that clarifies the precise location of your property line, is what your local jurisdiction’s requirements are for building a new fence. Many counties and municipalities require that any new fences be constructed a certain distance from the edge of the property – in most cases, this setback requirement is anywhere from 2-8”. This varies from place to place, but the general rule of thumb is that the more densely populated and residential your area, the closer you’ll likely be able to build to your property line. After all, there’s a big difference between constructing a fence right on the line in a row of suburban townhomes, where your fence likely butts up against someone else’s, as opposed to rural areas where everything is more spread out. If you do live in any kind of development or neighborhood, you’ll want to be sure that your Homeowner’s Association (if you have one) also provides you with a copy of their guidelines for new construction before installing your new fence. And remember, if your fence does have to be set back from the property line, the land on the other side is technically still your responsibility to maintain. In a large, rural area this might not be a problem – but if you build a fence half a foot back from your neighbor’s back yard, you are still obligated to take care of the grass and weeds on the other side. This entry was posted on Monday, June 12th, 2017	at 3:19 pm	. Both comments and pings are currently closed.